Your bulky 4k videos max out iPhone storage. Your chaotic songs mess up music library. 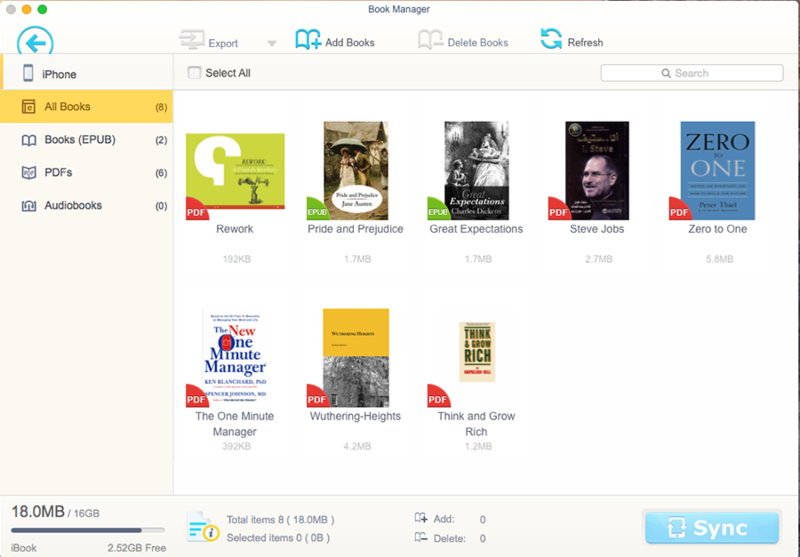 Your HD records and HEIC photos run into format issues. Your valuable data are exposed to cybertheft attacks. Meet MacX MediaTrans - the best iTunes alternative. 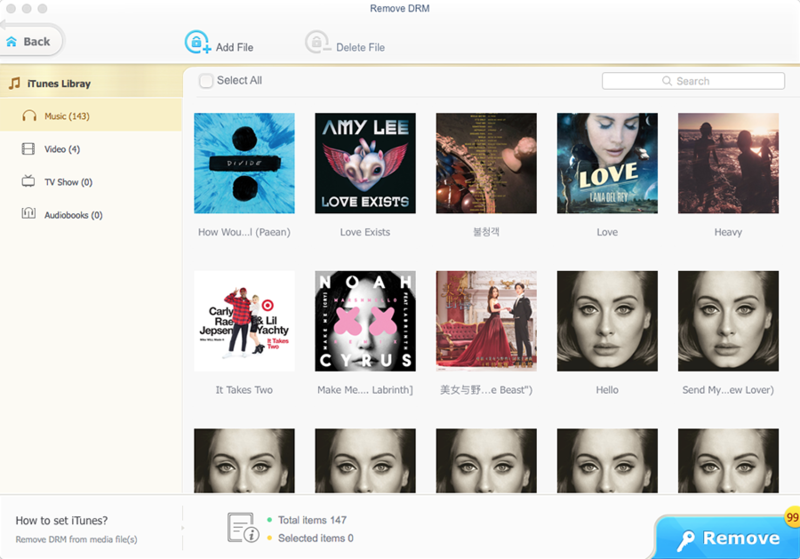 Secure, backup and transfer photos, music, videos, ringtone, ibook, iTunes purchases, etc, all in one fell swoop. 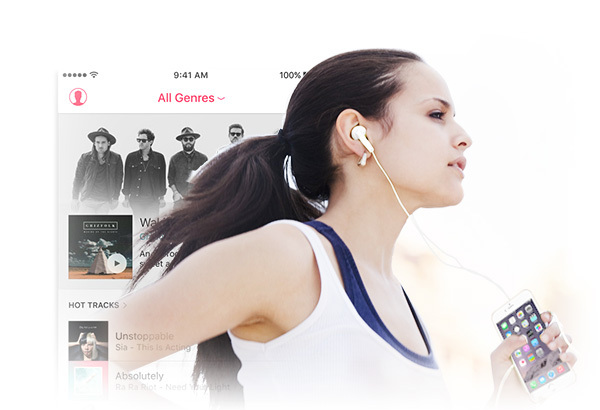 Say goodbye to space woes, data loss, lengthy syncing, and other iTunes errors or restrictions. MacX MediaTrans features end-to-end encryption to safeguard your media files with the highest level of security! 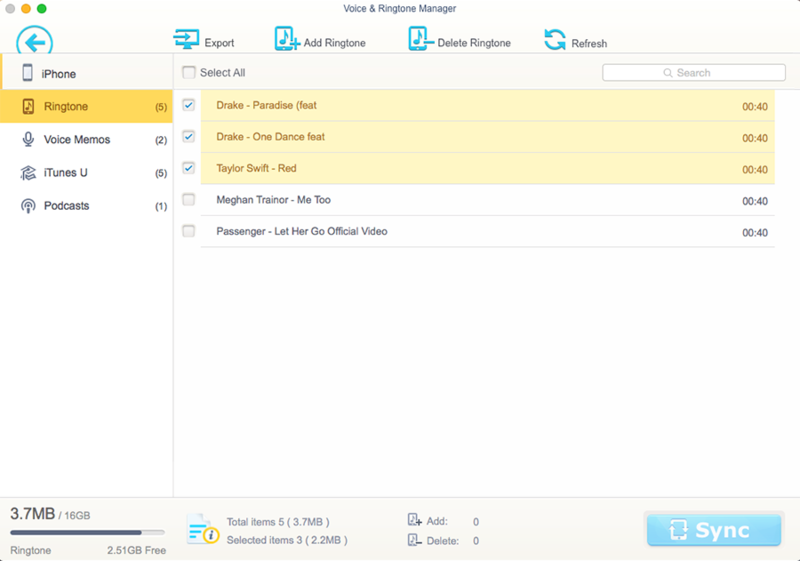 Import & Export MusicTwo-way sync at super-fast transferring speed. Create/Delete/Edit Playlists Add/delete/edit playlists without iTunes limits. 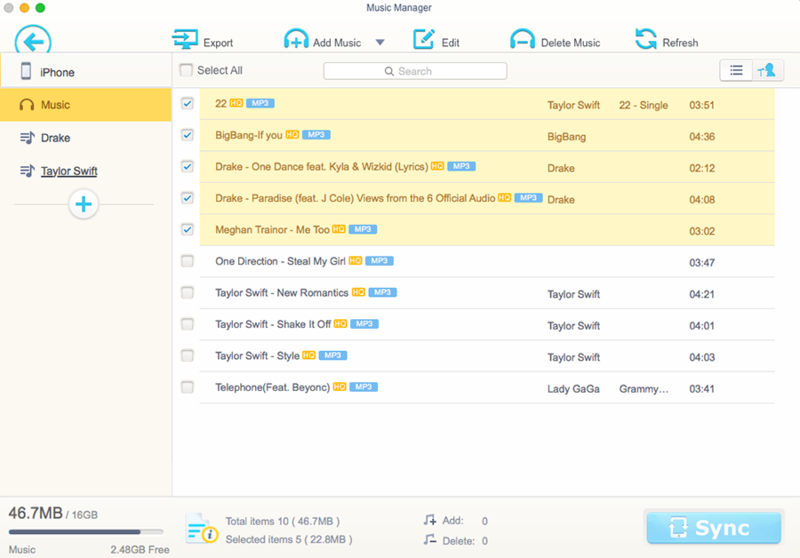 Modify Artists & AlbumsManage your tracks, albums & genres in batch. Make Ringtone for iPhoneCreate exclusive ringtones for iPhone /XS(Max). Perhaps it's a piece of rock music for wedding, a playlist of relaxing songs for jogging, or an album of lullabies for baby's bedtime. MacX MediaTrans matches your every mood, helping to manage your iPhone iPod music, with albums, artists, genres, etc under your control. Just Import / Export Video Files? Never mind the format. Auto convert MKV to iPhone iPad. 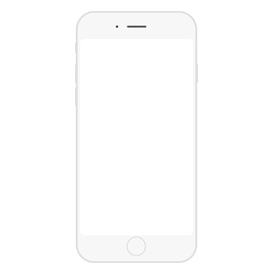 Reduce big file size to 50% without quality loss on iPhone. Import & export movies, 4k videos on iPhone ipad. 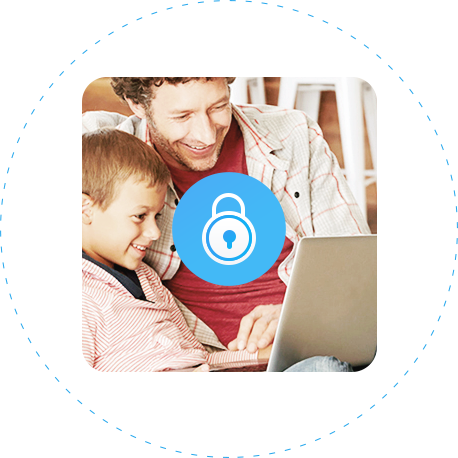 MacX Mediatrans encrypts your personal media files on the fly, with highest level of security. Using high-grade encryption techs such as AES 256 and more, your photos and videos are safeguarded against any invaders, even if you lose your iPhone or iPad or it gets in hands of hackers. Secure media files locally saved on your Mac with password encryption. Adopt AES and RSA techs, believed to have never been cracked. Export iPhone photos and videos to Mac with encryption. Protect data safely, without iTunes. No more password set issue. 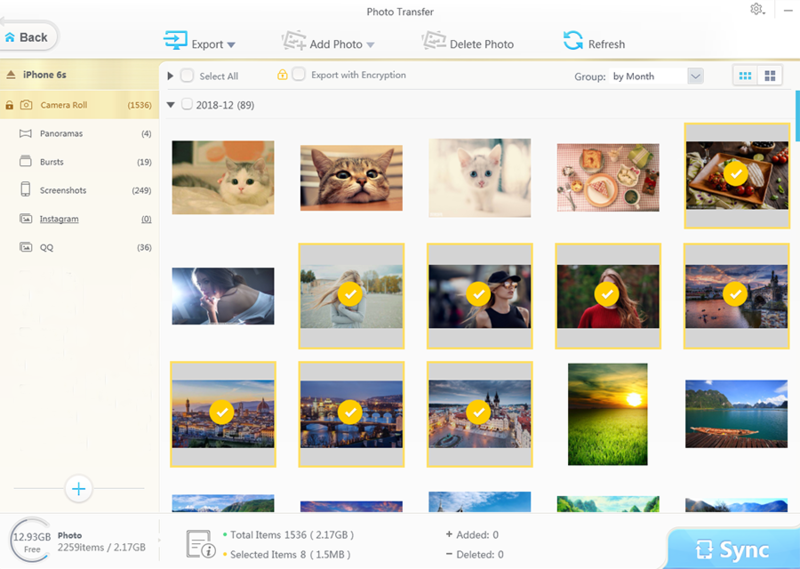 Backup/transfer/classify cherished memories, from shots of the beach, an epic landscape you've captured, to an image of a sunset. The 1st to delete photos in camera roll. Your privacy comes first. MacX MediaTrans allows your iPhone to store any file just like a USB drive but way more secure for file backup, from Word, to Excel, PDF, dmg, apps, etc. Your one-stop iPhone iPad management solution - transfer, manage & backup your iPhone iPad iPod content in one finger tap. 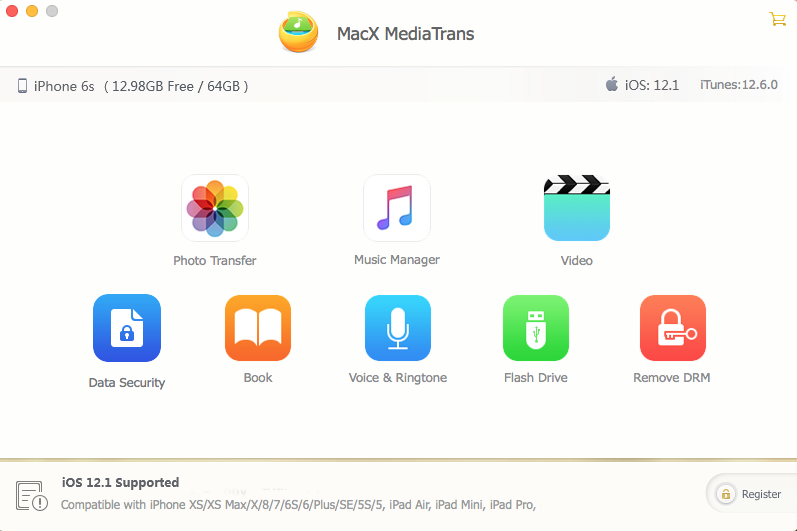 How to Transfer Photos from iPhone to macOS One-click transfer pics/live photos in heic or jpg from iPhone (XS/Max) to Mac. How to Export Music from iPhone to Mac without iTunesInstantly transfer music from iPhone to Mac with no iTunes sync errors. How to Transfer Videos from iPhone to Mac (MacBook/iMac) World's No.1 fast speed to move 4K/HD video from iPhone to macOS. Backup iPhone to Mac for Seamless Transition to iPhone In case of data loss during iOS 12 update, please backup and sync iPhone to Mac. Best iTunes Alternative for Mac to Manage/Transfer iPhone iPad ContentHow MediaTrans goes beyond iTunes to backup and sync data without error. How to Make and Add Ringtones for iPhoneFollow the guide to add your customed ringtones to your iPhone without pain.